Someone did say they finish on the 9th though, not sure if that's right? "Campaign period begins November 15, 2018 and ends April 6, 2019 or when supply of Coupon Codes is exhausted, whichever occurs first. " "Following purchase, Coupon Code must be redeemed by May 6, 2019, after which coupon is void." Hopefully they do make "switch on the fly" work properly for RVII, as it doesn't for genuine VEGA FE/RX VEGA flashed to FE. Check the and reward site, the codes usually show up there before an email goes out. It's some pop-up window you get so it can redeem the steam code. On the rewards site you open a browser window and sign into your steam account via that. It then adds it to your steam library. You don't use a steam code like normal. Just found the instructions in my email. This email contains instructions to activate Resident Evil™ 2 for your AMD powered system. In the MY REWARDS page on AMDRewards.com, click on the “REDEEM ON STEAM WITH YOUR ACCOUNT”. In the Steam POP UP WINDOW, enter in your username and password. Once finished, click on “ACTIVATE ON STEAM”, and the game will be added to your Steam Library. Here's my photo to join the Roll of Honour! As for the flickering issue I mentioned earlier - yeah, it seems that with a different web browser (Edge) I don't get the flickering at all. As a side note, I now know that Imgur on Firefox causes my screen to flicker on my AGON monitor, which is a shame. Not that much of a biggie IMO and easy fix. By default motherboards have CSM enabled, as then even if you have non UEFI compliant HW you'll have POST. Once you're in OS it won't cause issues if you had VBIOS without UEFI/GOP module in. Only those that set their motherboard for "full UEFI mode" (ie CSM disabled) will have POST issue. Then usually mobo will fall back to enable CSM, you'll get a message on screen after re-POST stating as there was non compliance, it set most compatible settings. Is there much difference between the models other than the price? 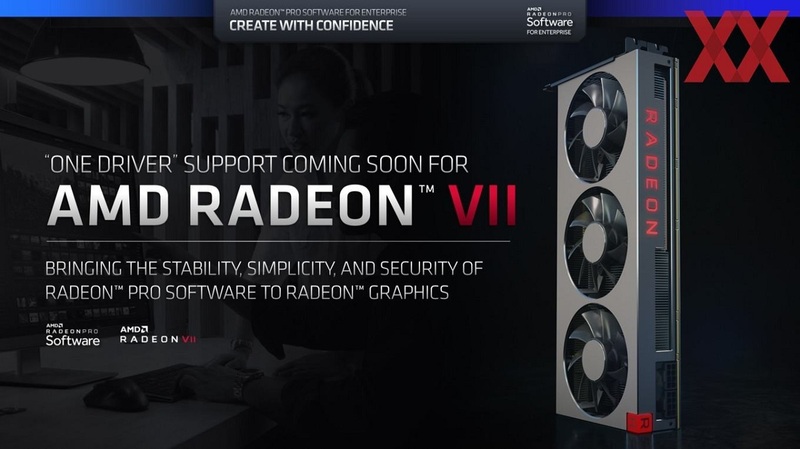 I think the Vega 64 from Sapphire was the one to go for previously and it seems the cheapest of the bunch for the VII. 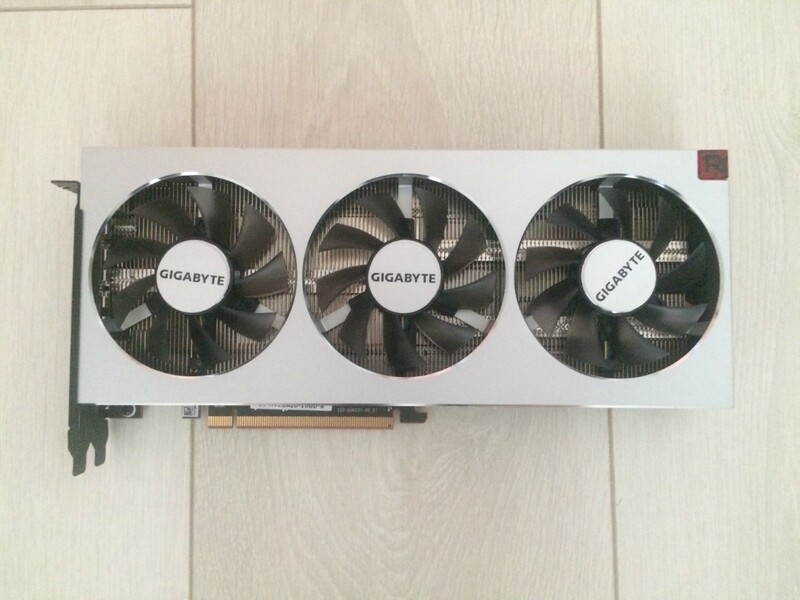 Also, what's a good PSU for this card? I've got a seasonic focus plus 550w gold PSU but I imagine that wouldn't be enough. They are all the same: shipped from AMD to AIBs (who then may slap a bramded sticker on the shroud). Wouldn't think there's any binning going on between them. 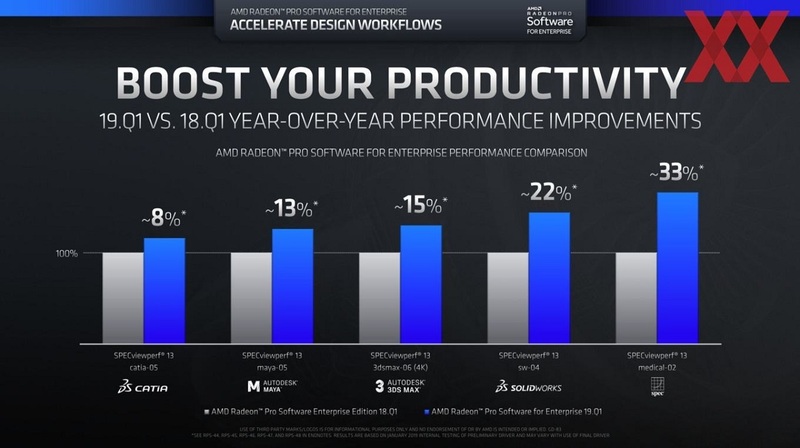 I would go for brand with which you have best CS experience amd best price (for me, that's Powercolor who gets my business since they replaced two failing 5870s with a 6990 without hassle a while back). 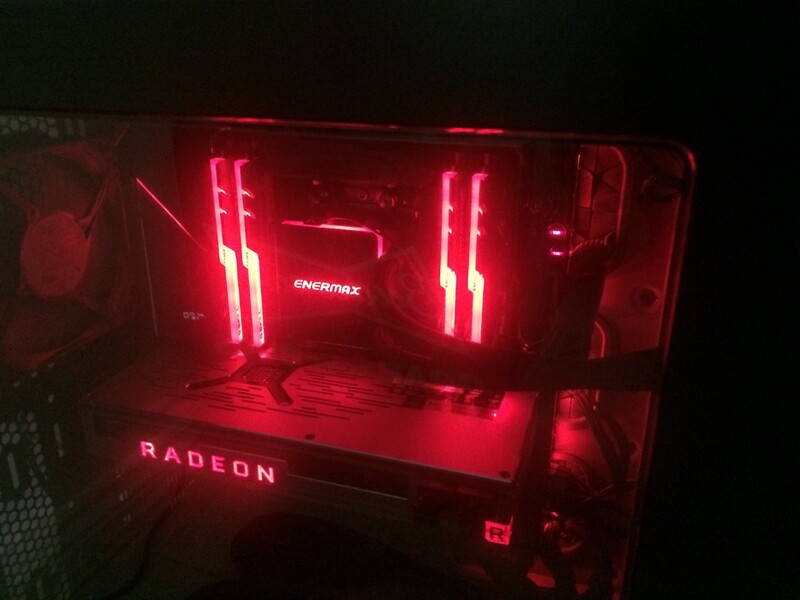 Use this to see what your hardware uses wattage wise, its not been updated for Radeon VII yet so just use a Vega 64 to give you an idea. 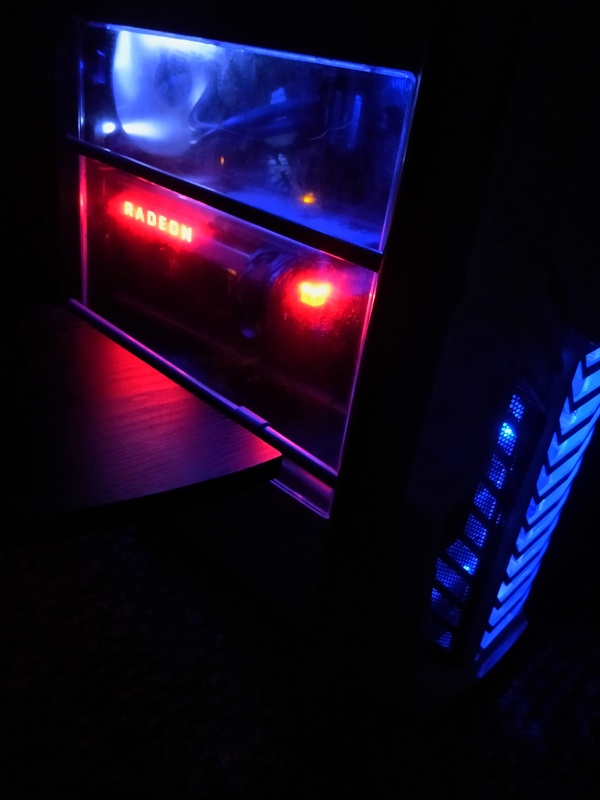 A PSU @ 50% load gives best efficiency in most cases. I'm using the same version of GPU-Z but while his holds all the VII data mine is full of boxes saying unknown, Anyone know why? No, A 550 watt psu isn't enough and I'd say don't risk it, On the box it states that the VII requires a 650 watt psu minimum but a 750 watt psu is what's recommended. Had quick go at undervolting and managed to complete Timespy Extreme stock clocks with the voltage running at 0.975v, fan speed set at maximum of 50% and GPU temp didn't go over 57c. 1802/1000Mhz undervolted at 0.961mv appears game stable. 0.951mv crashed. 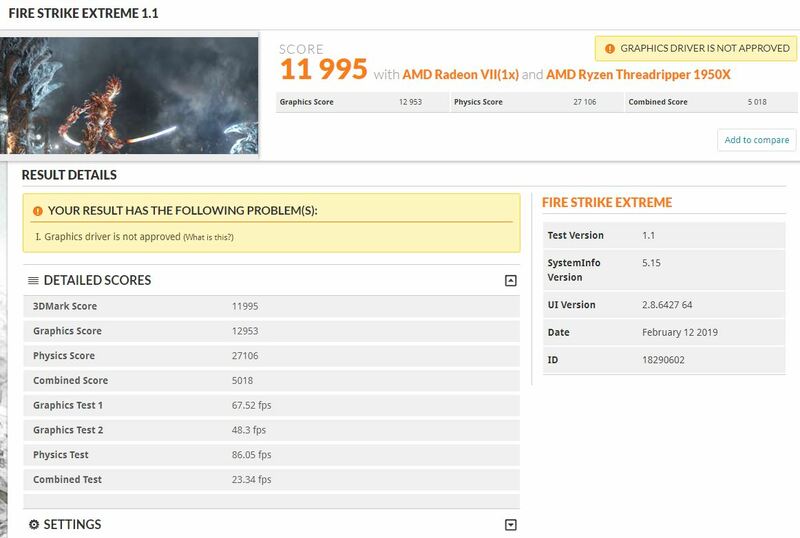 That got me a better result in Firestrike extreme, The first result is stock, the second is with just the power limit max'd & the third is with the tweaks and auto memory overclock. 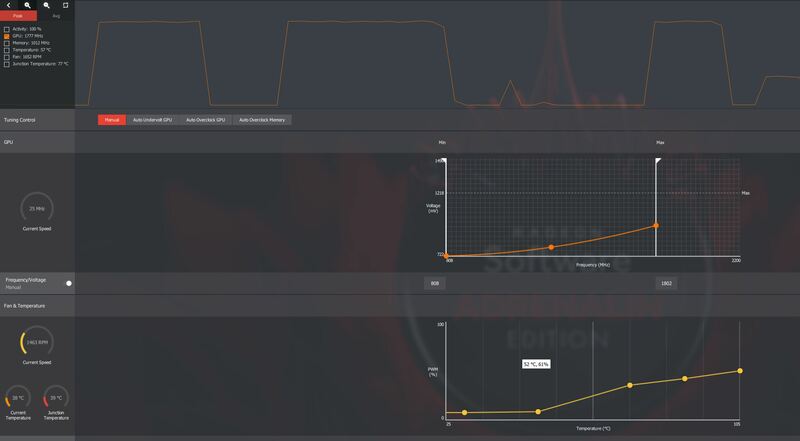 I'm not sure what's going on with my cpu though? Actual core clocks during the FS run were 1770-1750Mhz roughly. Actualy core clocks during the FS run were 1770-1750Mhz roughly. My V64 is not a great clocker as others I have seen. 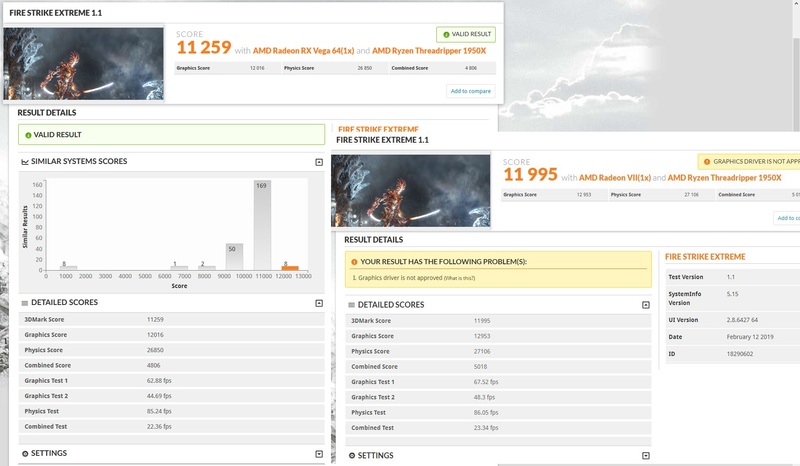 Seems as if clock for clock no gains on VEGA20. Sorta of shame as they respun die to have more thermal sensors, etc but no other improvements.